certified cabling planned to provisioning of networking hardware. 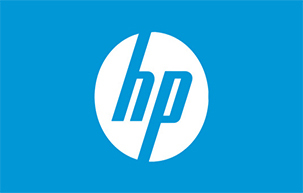 A technology power house, providing the best of information technology solutions that empowers our customers to be the best in their respective markets. Lagetronix will exploit new technologies to provide business solutions that will empower its clients to distinguish themselves in their receptive markets. 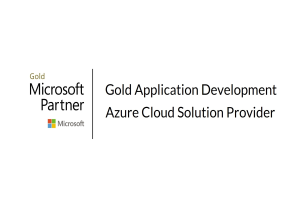 Our passion is to partner with our customers to deliver seamlessly integrated solutions that will empower them to run their businesses effectively. Since 1993 Lagetronix has been providing professional information technology services to organizations in various sectors of the economy within and outside Nigeria. Our core strength is in providing fully Integrated systems from networking infrastructure to application systems implementation. 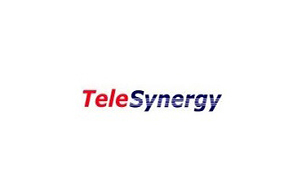 Our passion is to partner with our customers to deliver seamlessly integrated solutions that will empower them to run their businesses effectively and profitably. Our assets are a crop of seasoned, experienced and innovative Professionals, backed by state of the art facilities, driven by the passion to provide quality service always. The right ERP or business management solution enables teams in different businesses to manage and collaborate on project information. 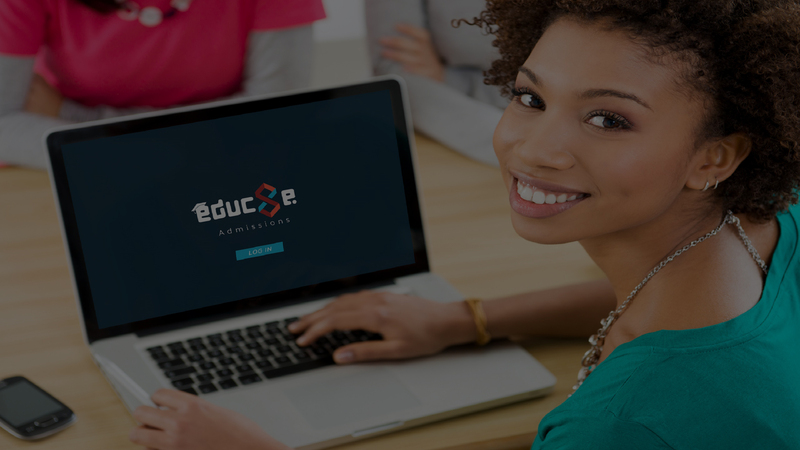 This allows us to provide the flexibility to satisfy your unique business needs such as Website design, Website maintenance, Domain registration and Website hosting. 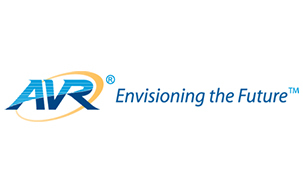 Networking Infrastructure support for critical applications from certified cabling planned on copper to provisioning of networking hardware solutions. 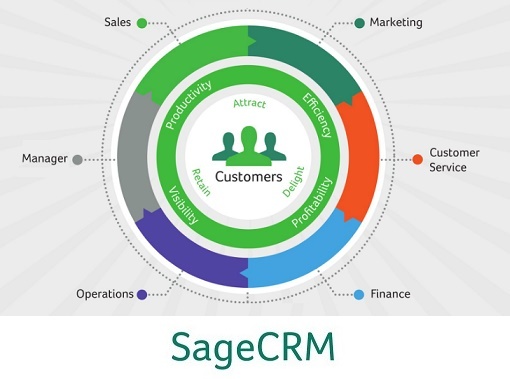 Sage CRM is a full-featured, web-based CRM solution that is easy to use and quick to deploy. Thousand of customers use Sage CRM to help their sales, marketing, and customer service team build more profitable relationship every day. It offers front-to back-office integration across CRM and ERP. Sage CRM is hosted by Sage making it the ideal solution for SMBs seeking a low-cost CRM solution. integrate with other applications through our sophisticated, yet easy to use, web services interface. Sage Business Enterprise Management (formerly known as Sage X3) offers mid-sized distributors and manufacturers a feature-rich management system for their advanced, industry-specific business processes. Sage Business Enterprise Management supports all operations across finance, distribution and manufacturing within one singular software design, and is affordable, effective and simple to manage. 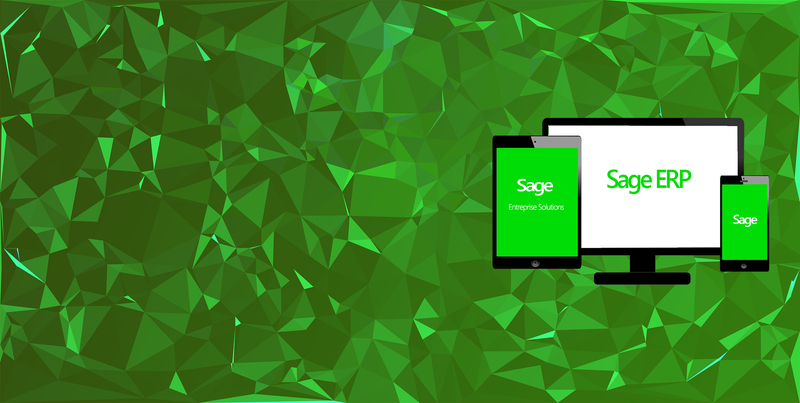 A global solution, Sage Business Enterprise Management dramatically simplifies the management of an international business and provides instant insight across multiple companies or locations, domestically or abroad. 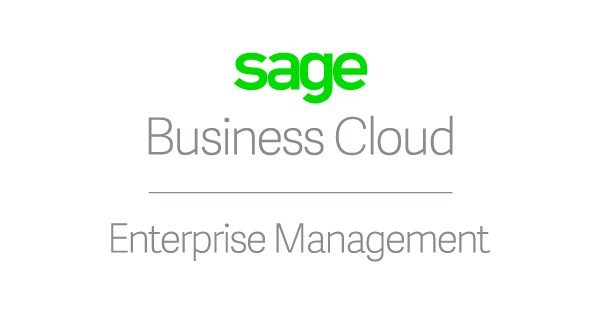 Business Enterprise Management tops the Sage ERP product line by supporting businesses with 20 to over 1,500 concurrent ERP users. 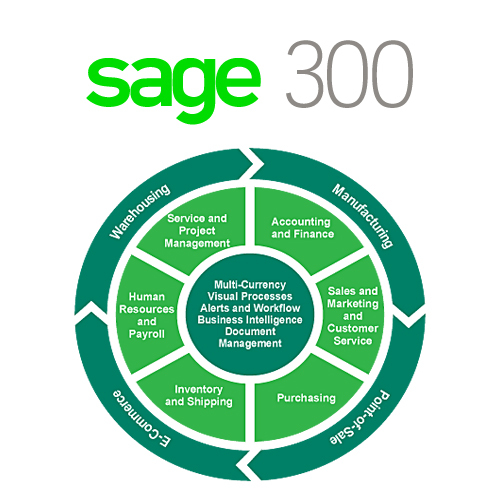 Using the intellectual capital gathered over more than 30 years as leaders in the HR and payroll industry, Sage 300 People has been developed speciﬁcally for larger, mid-market and enterprise-size businesses. 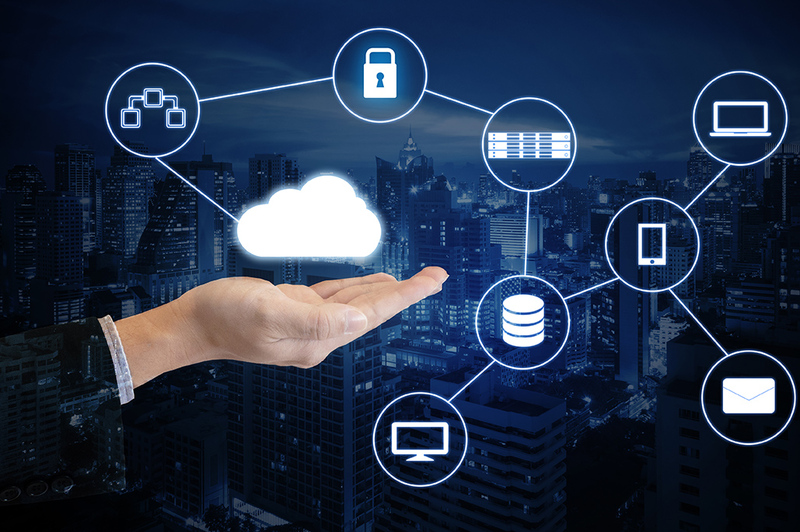 In particular, it will suit companies seeking a natural migration path from VIP or wanting a system that will co-exist or integrate tightly with existing BMS or other applications. 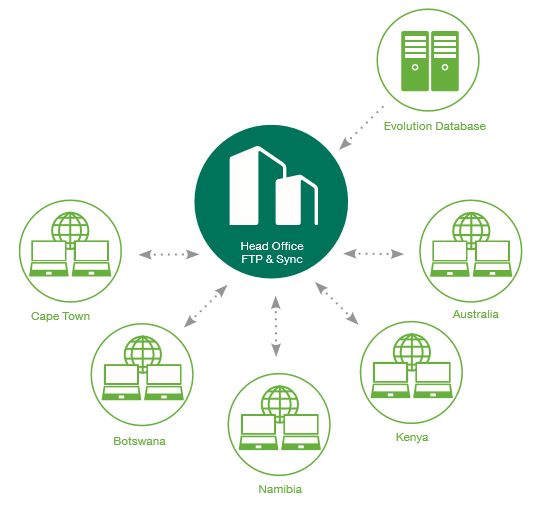 Sage 300 People HR lets you break free from legacy systems with a solution that oﬀers more detailed and complex functionalities than those previously available in Africa, but without the huge cost of custom-built systems. 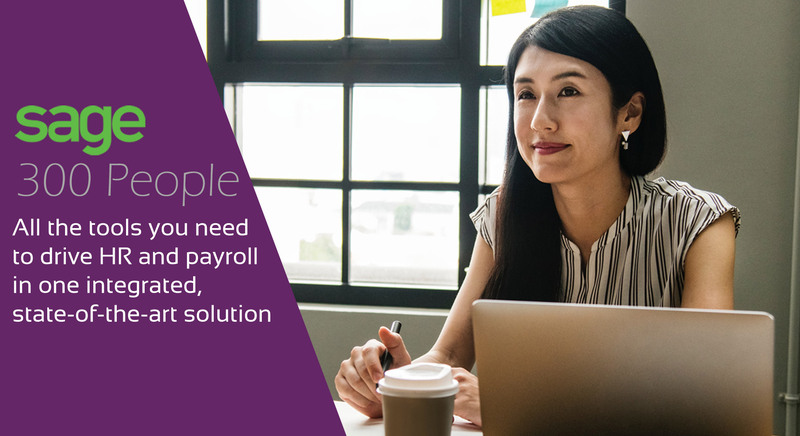 Sage Evolution Premium is a solution that brings all aspects of your operating environment together, giving you the ability to control your financial situation as well as your relationships with your customers, suppliers and employees. Developed within the Sage Evolution FrameworkTM, all components and modules in the Evolution range are fully integrated. They share a common interface, providing a consistent user experience. The Microsoft® SQL Server database ensures data integrity and maintains all your data in one central database. 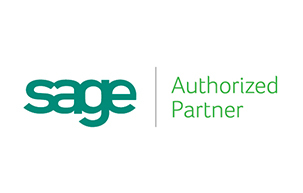 Sage Evolution as a core product is feature-rich, but the add-on modules that are available make it a truly revolutionary ERP software solution.